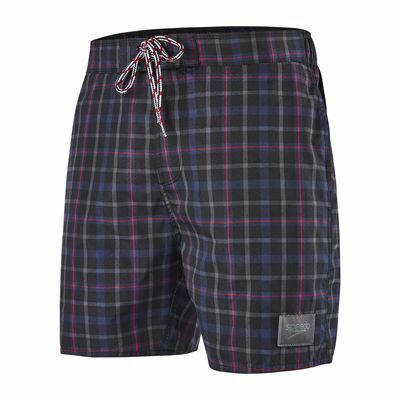 Offering a splendid appearance thanks to a chequered pattern, the Speedo YD Check Leisure 16-inch men’s watershorts stand out as an eco-friendly choice for sunny holidays and recreational swims, since made from recycled fabrics. 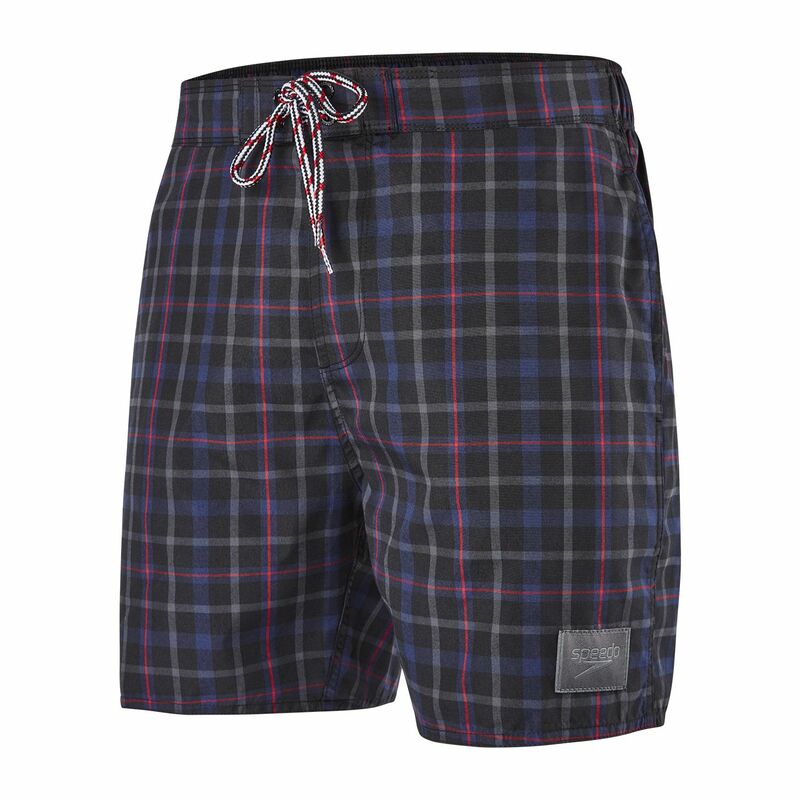 With inner brief included, the shorts are highly breathable, and a welt back pocket can be used for personal belongings. The 16-inch leg length ensures proper comfortable motion, and the semi-elastic front tailored waist grants comfy fit, when enjoying your vacation fun. for submitting product review about Speedo YD Check Leisure 16 Inch Mens Watershorts.